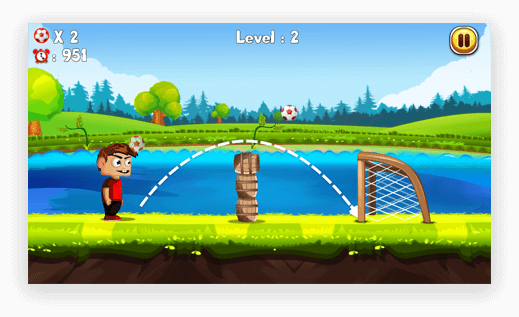 Need to develop physics-based soccer game like Fun Soccer? 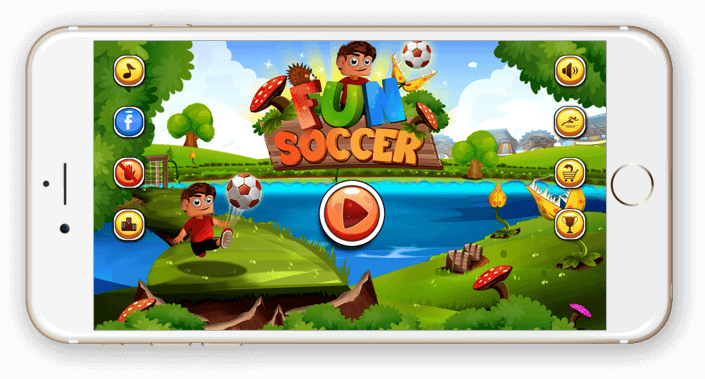 To bring you the most exciting game with truly challenging gameplay & stunning graphics, our developers crafted Fun Soccer. With an ability to deliver an intuitive experience to the soccer lovers, the game follows targeting the goal post with your finger to determine the right area to hit the goal. With unreachable targets, the Fun Soccer is designed to challenge player’s capability to think out of the box. A perfect combination of puzzle & sport, the game offers dozens of surprising elements to make kids sharper & mentally active. 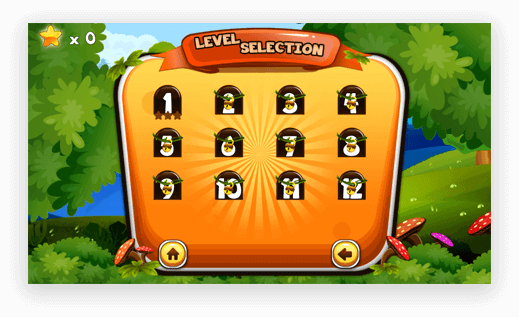 The game allows the player to purchase the themes to fully unlock the game for more fun. Aiming to refine the core game, the developers created new skill moves, animations & smooth game controls for the real-time experience. 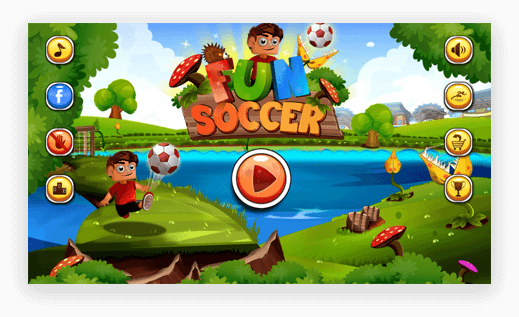 How to Play Fun Soccer? To put your critical skills to test & reinforce power, speed & agility, Fun Soccer is developed featuring colour-coded structure, fantasy artwork & engaging game levels. The completion of all 12 levels in any of the themes with more than 30 points will help you unlock the next theme. Each theme varies in terms of chances to hit the goal.